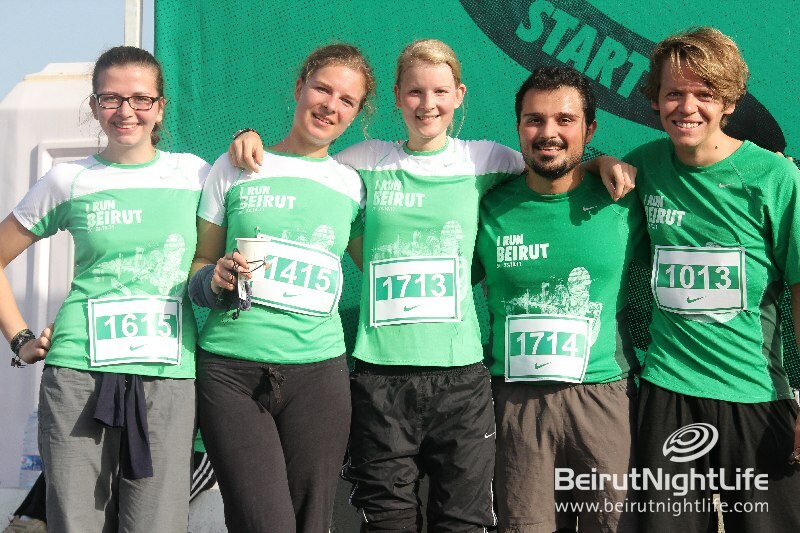 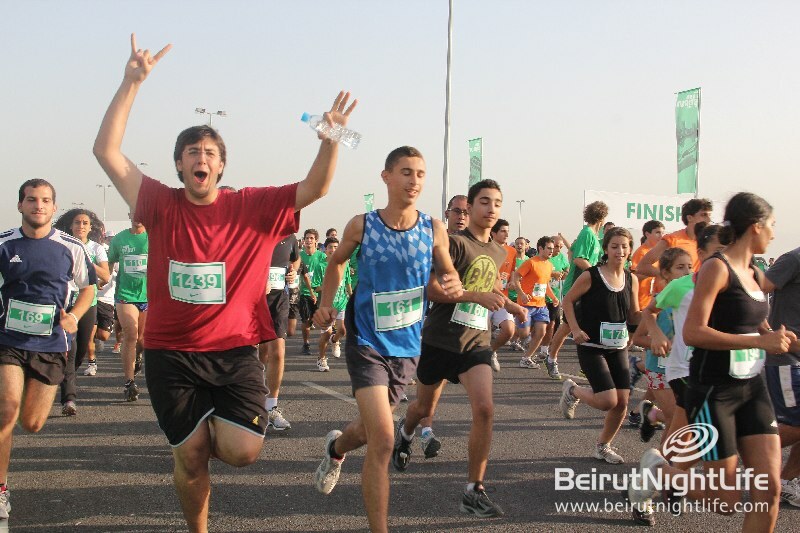 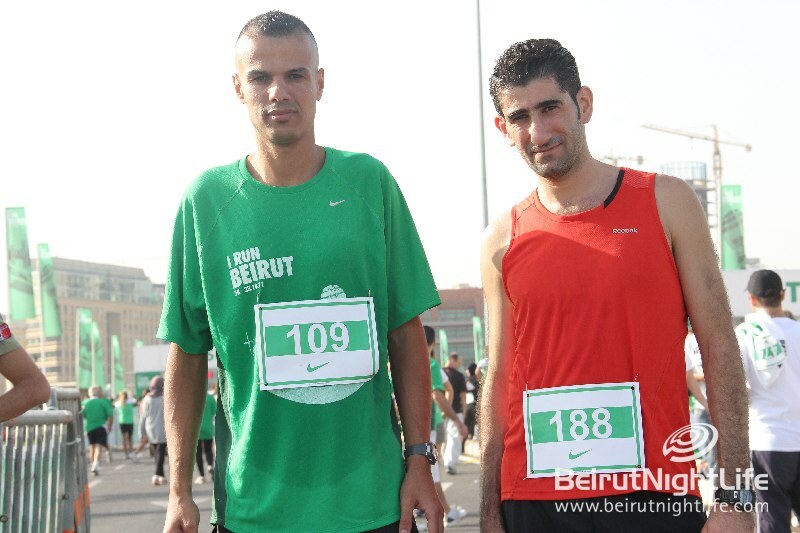 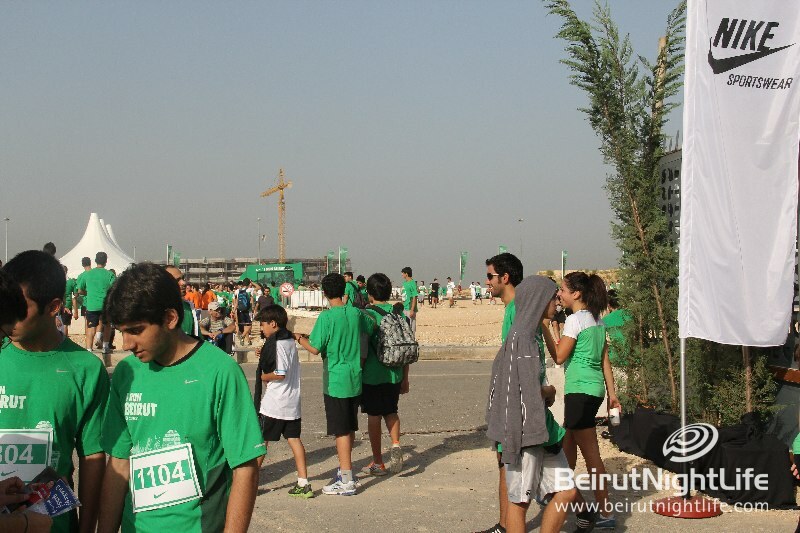 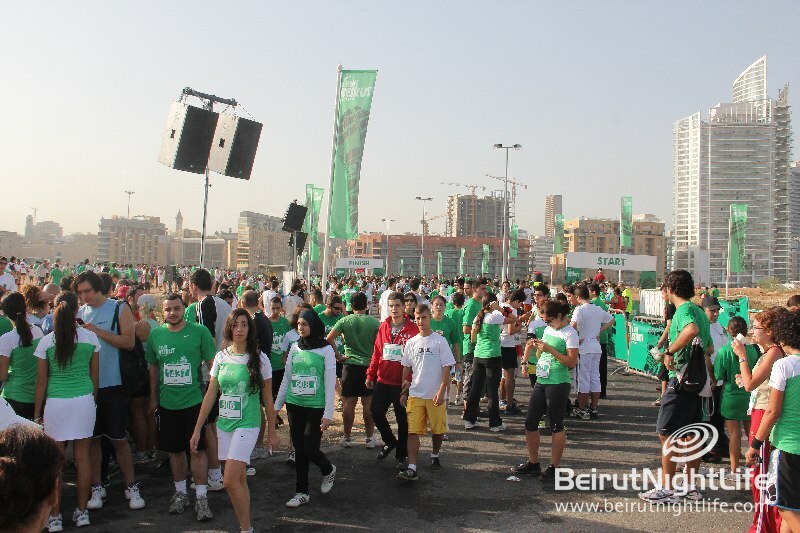 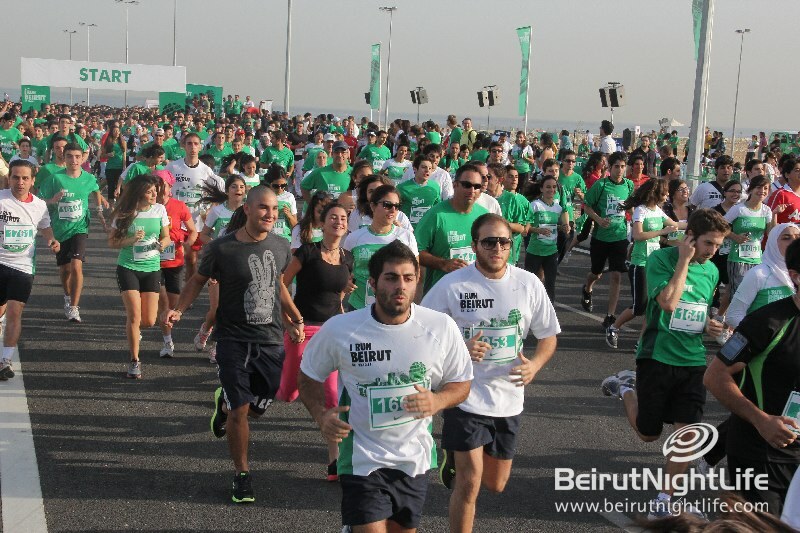 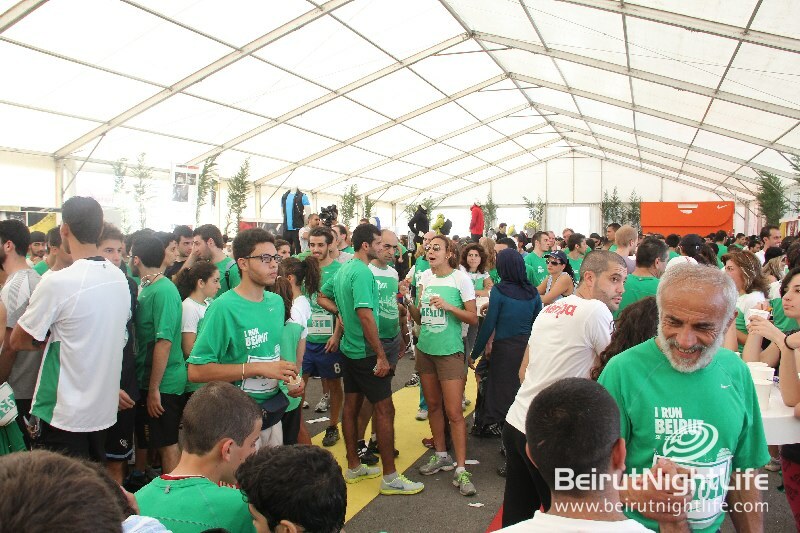 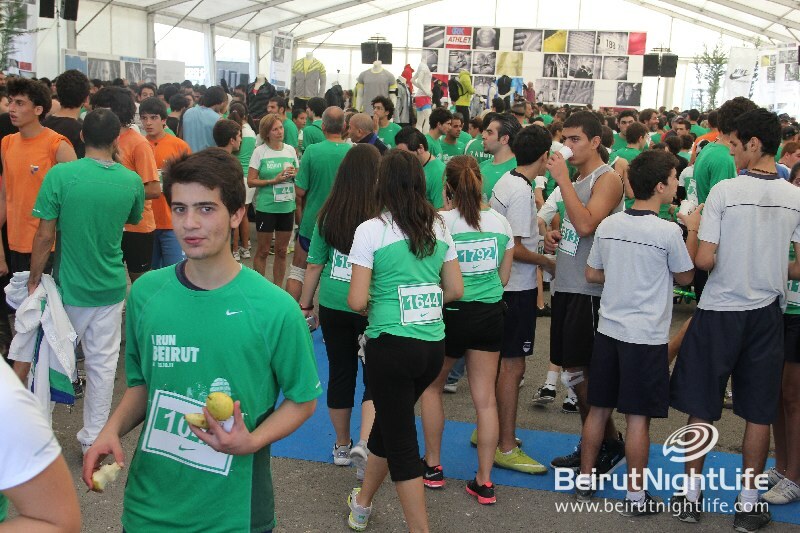 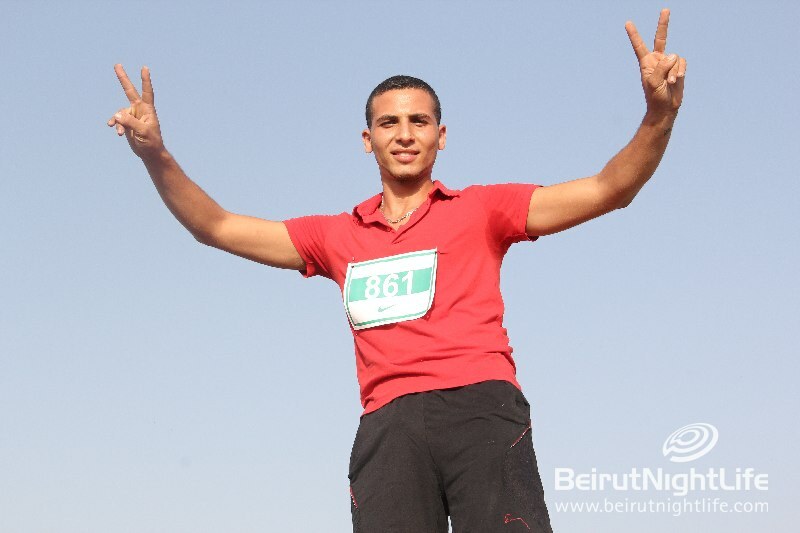 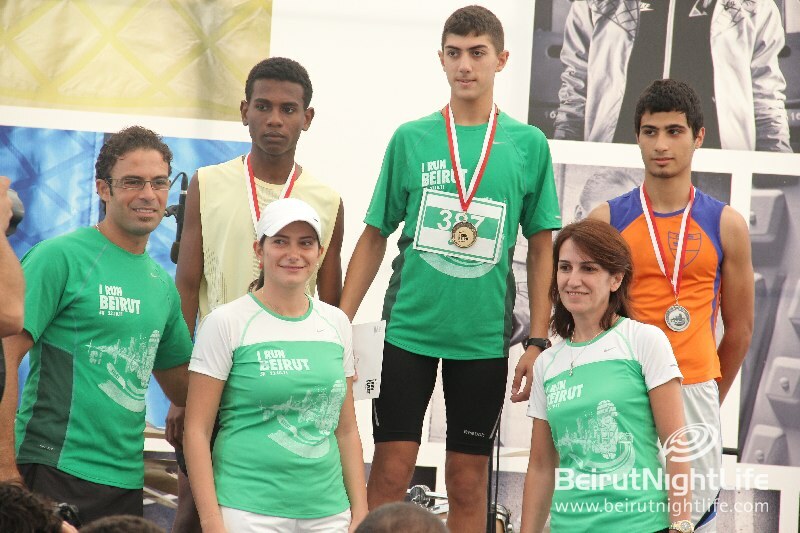 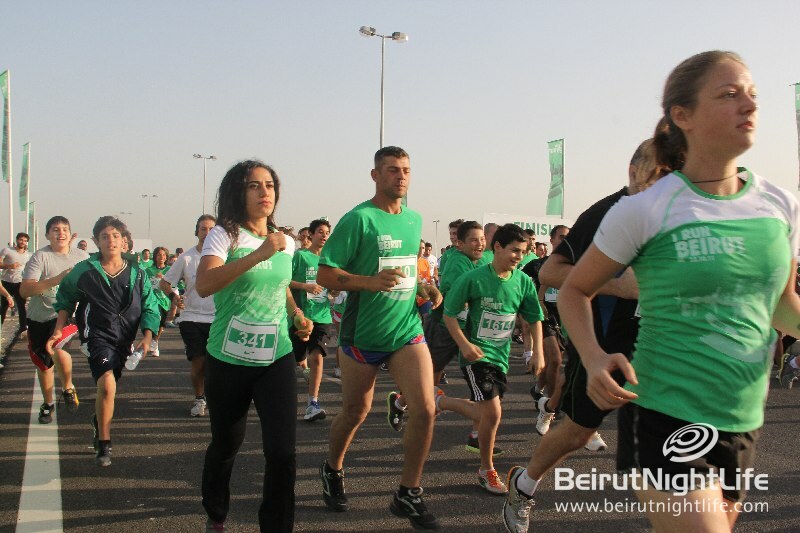 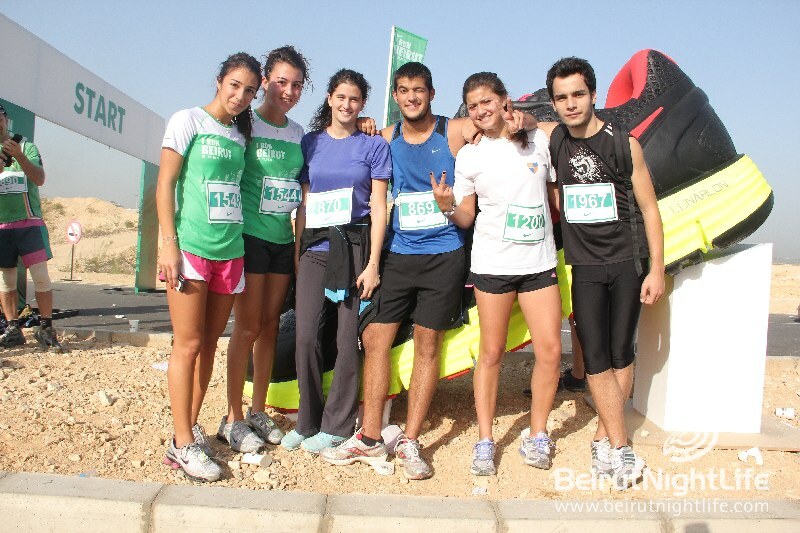 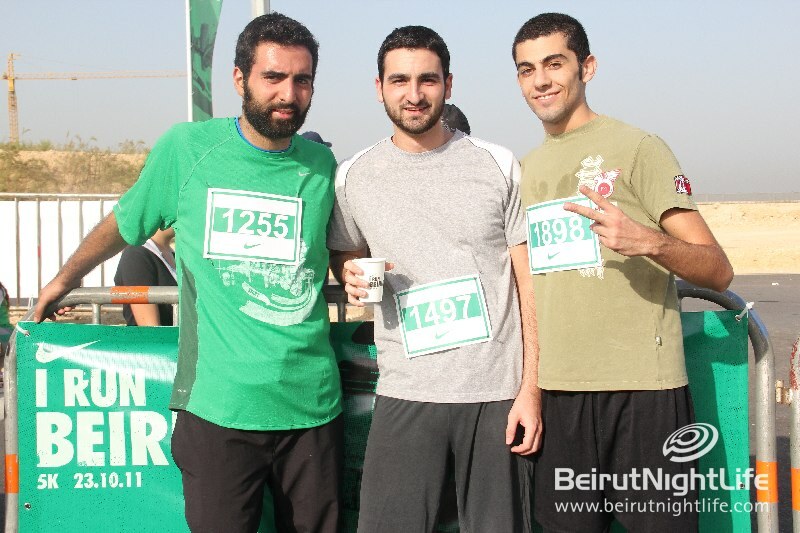 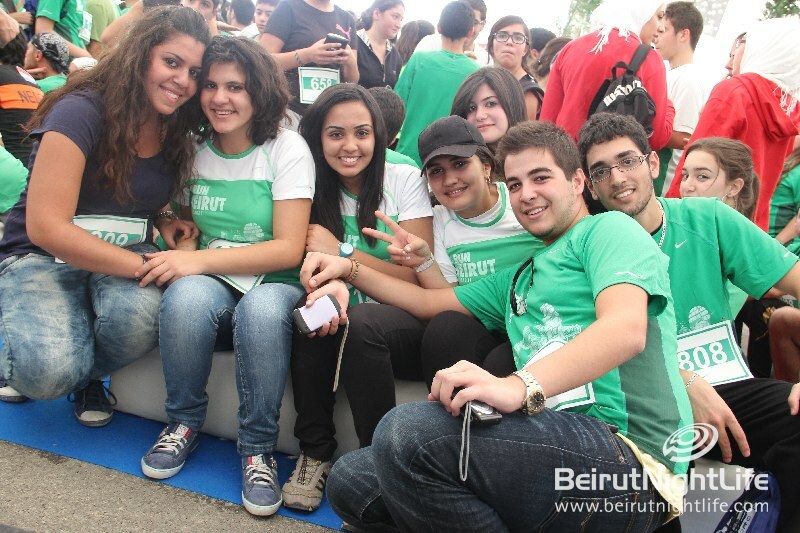 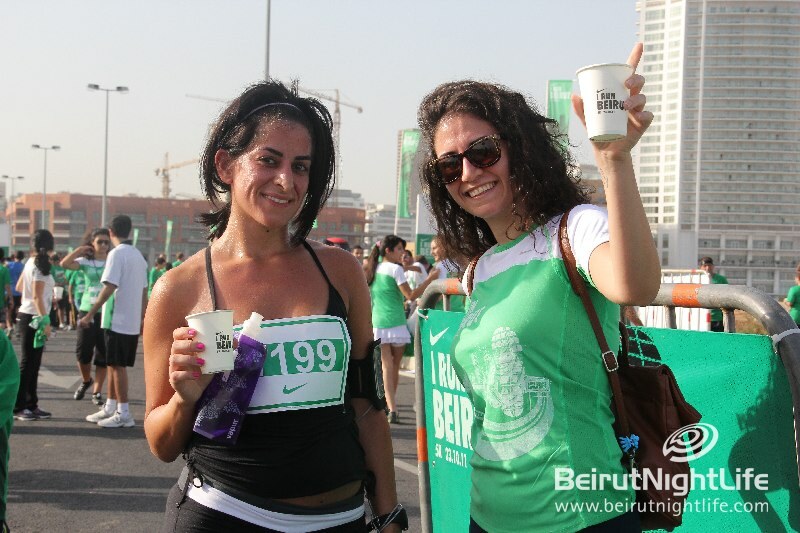 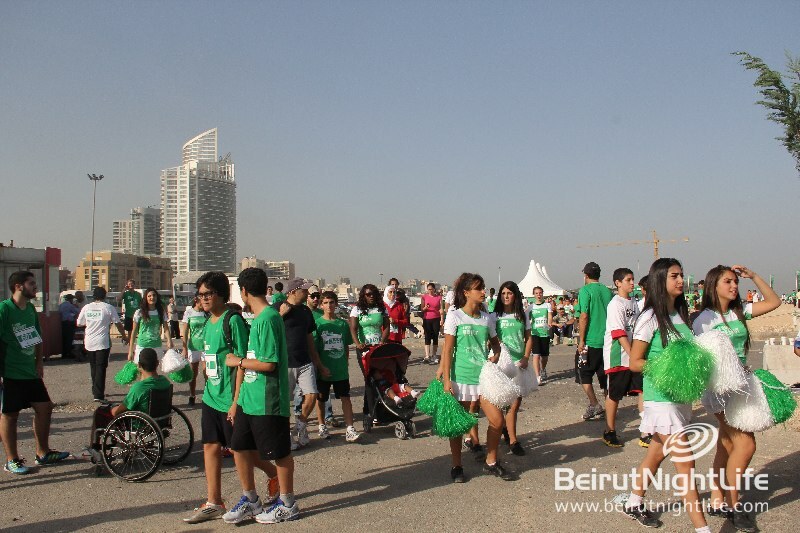 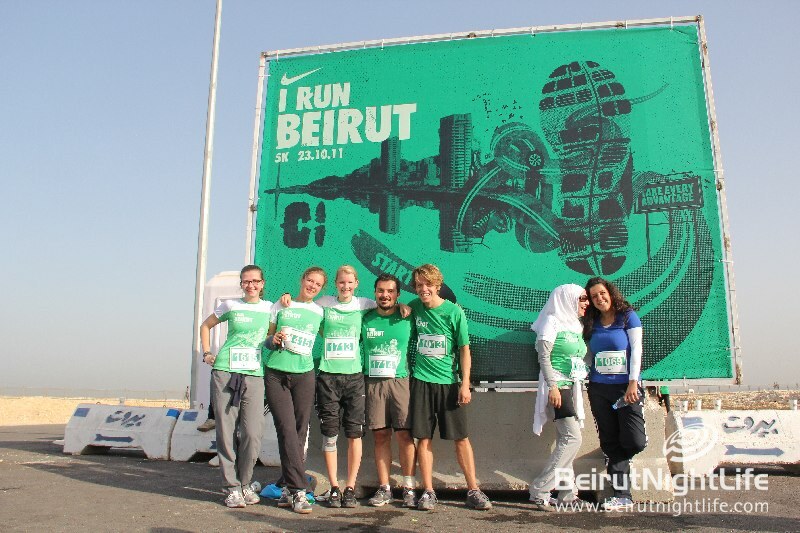 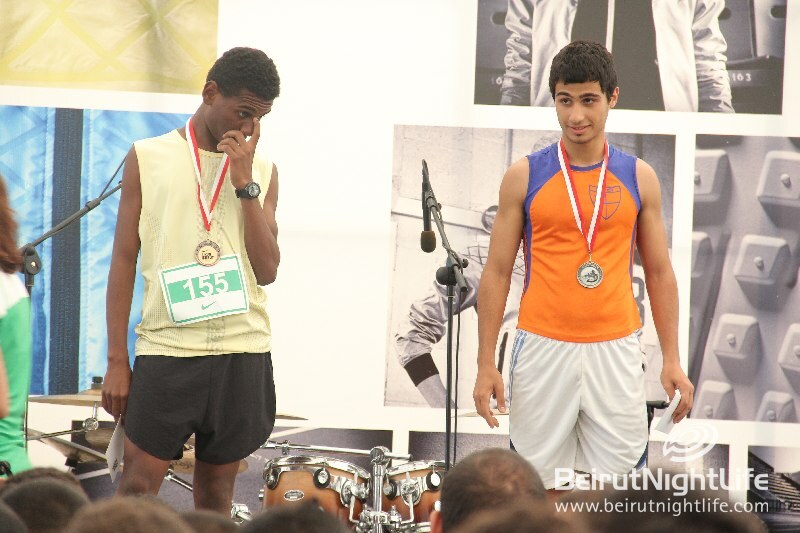 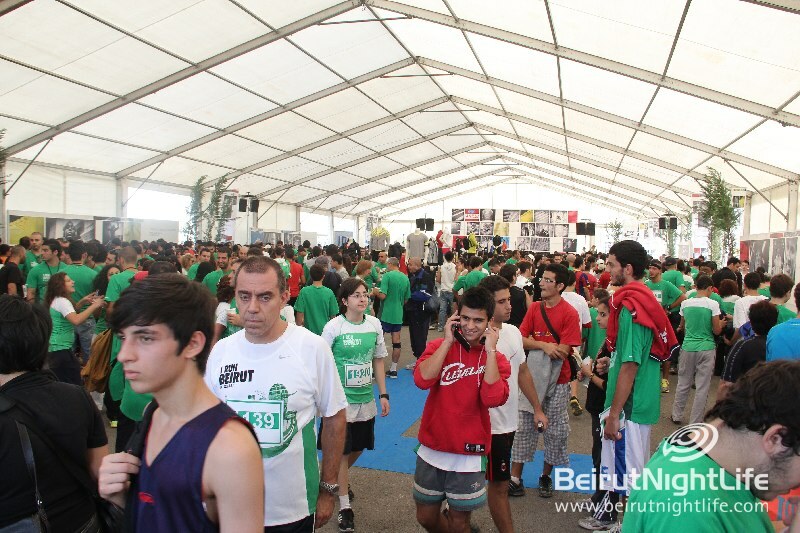 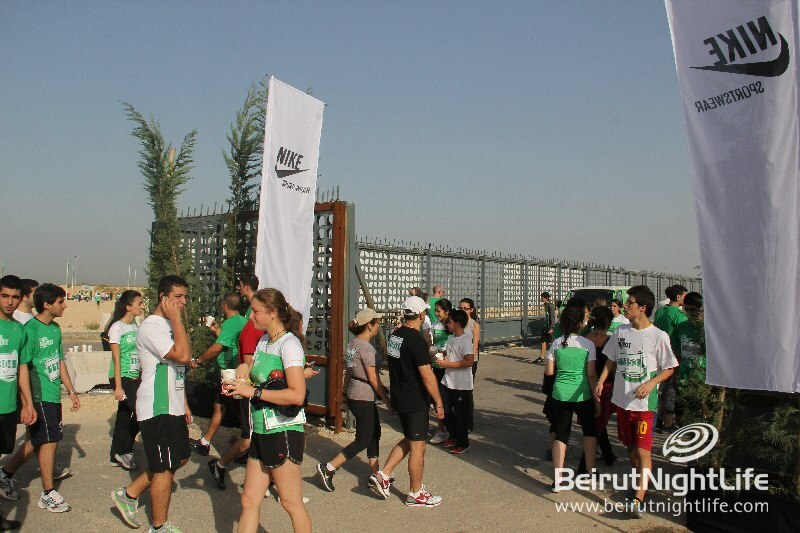 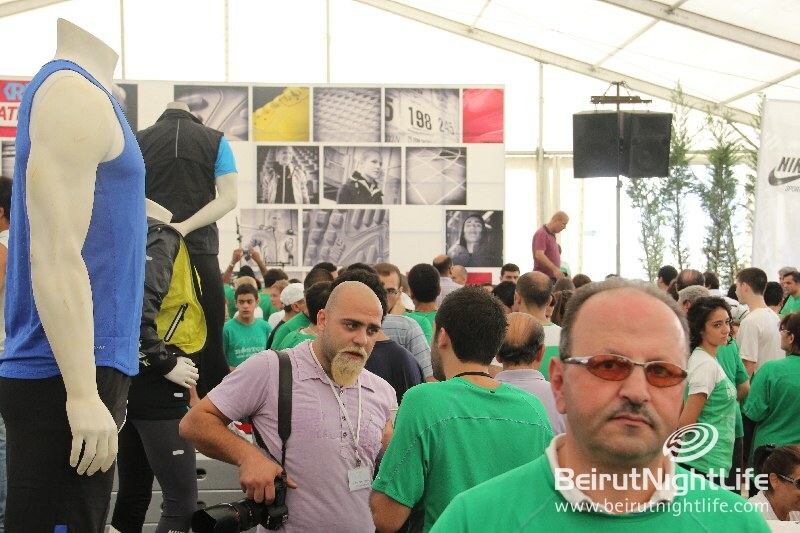 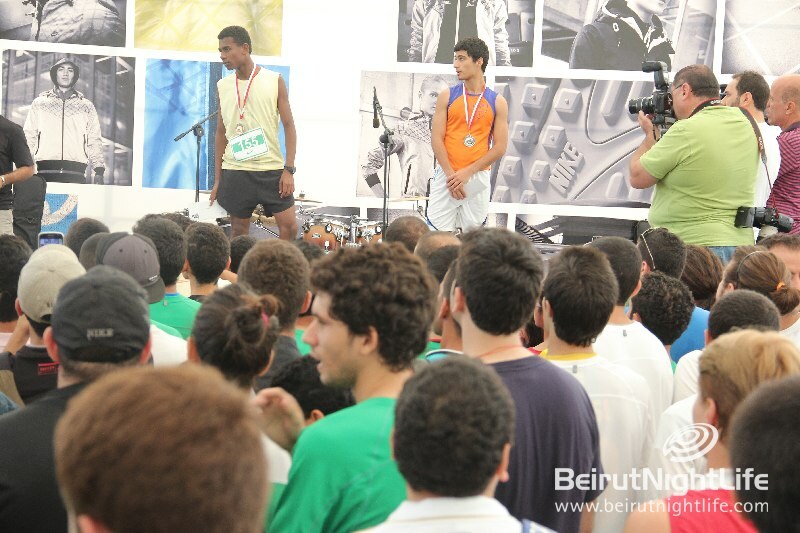 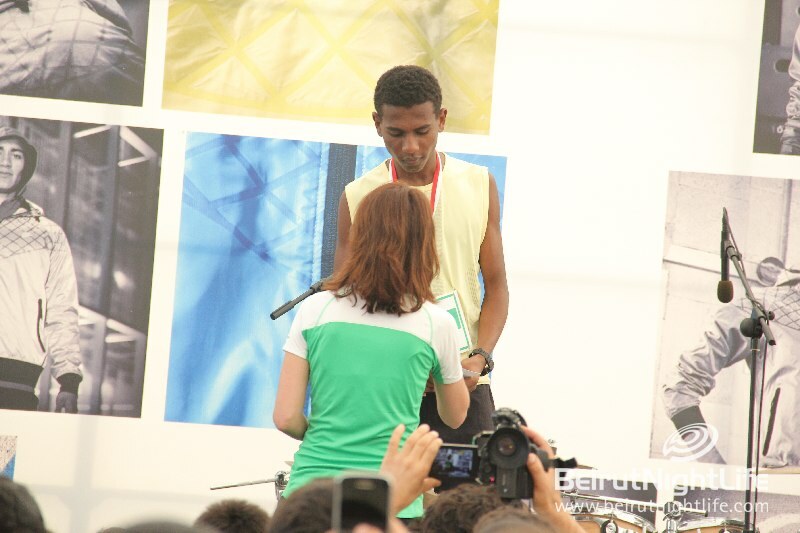 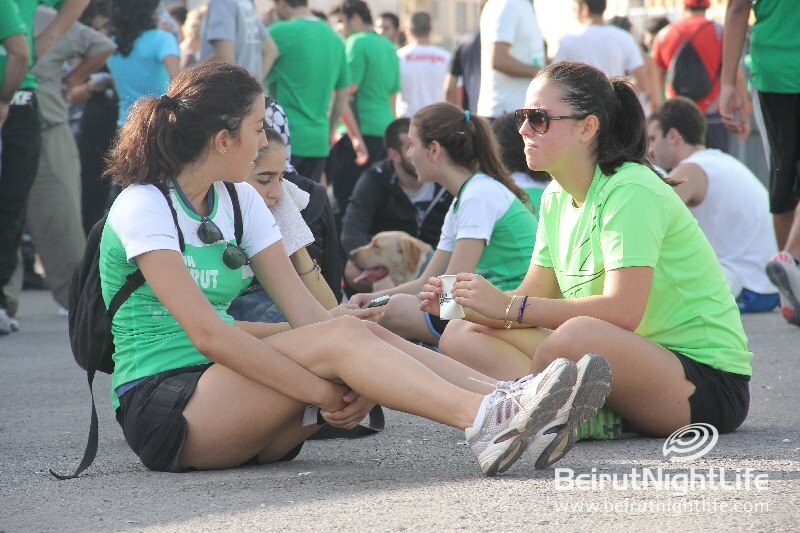 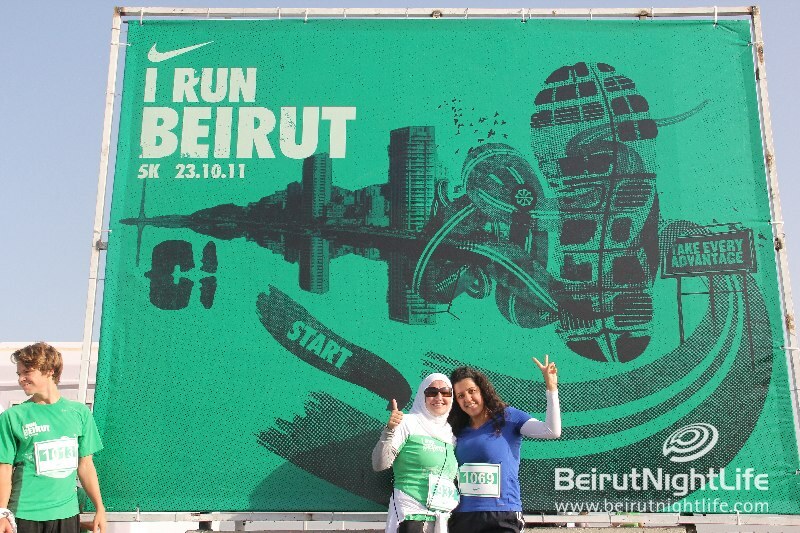 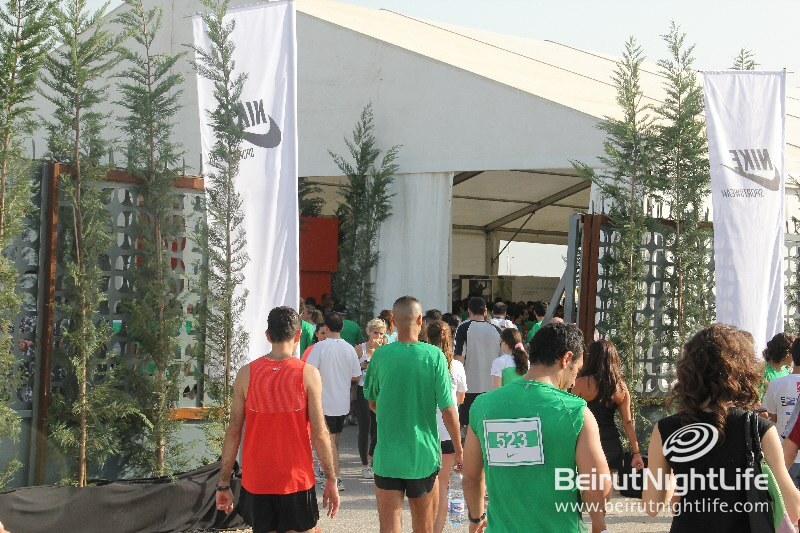 Beirut run 5K for fun, fitness and celebration… challenging friends and partied. 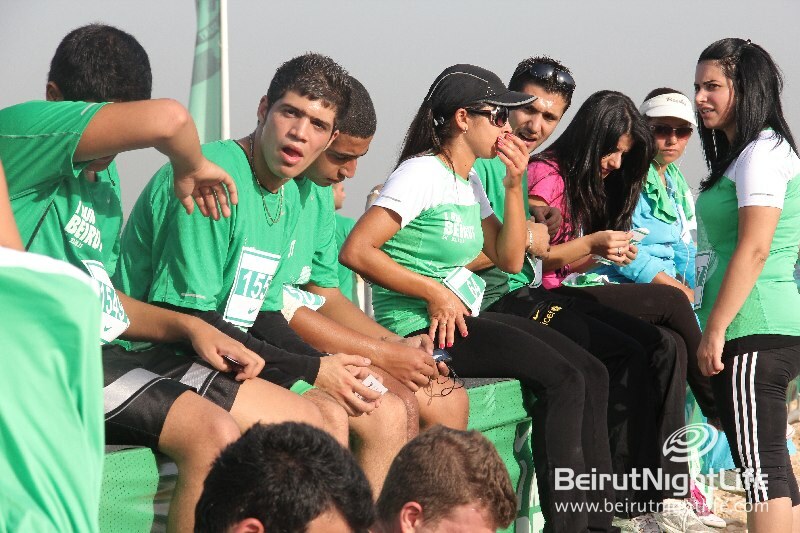 The race started at 8am sharp, on Sunday, October 23rd. 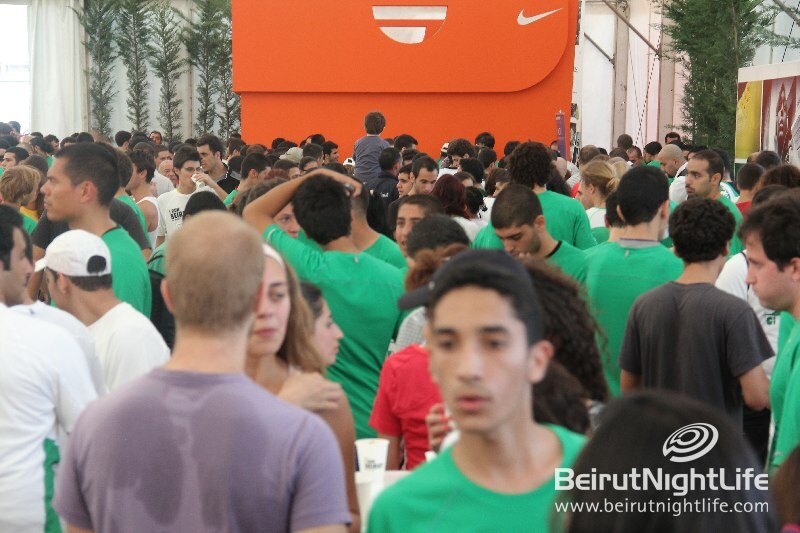 Everyone came wearing their very own style t-shirt and try out Nike’s new LunarGlide + 3 for free! 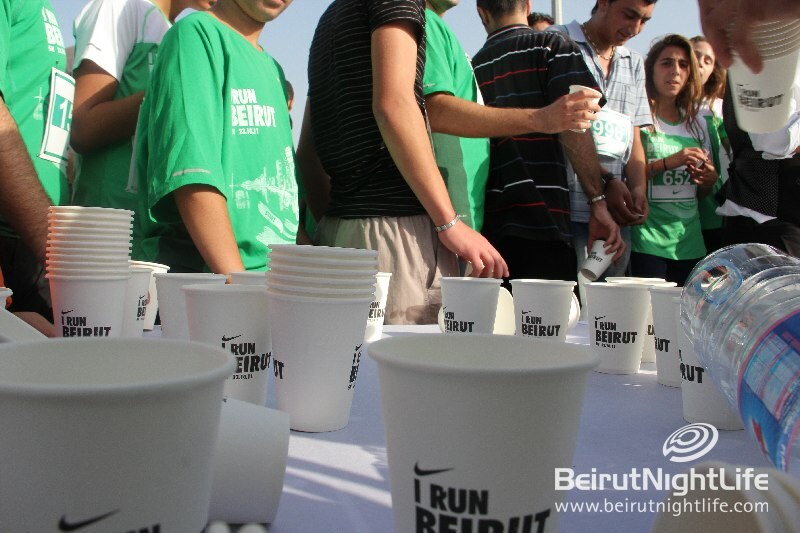 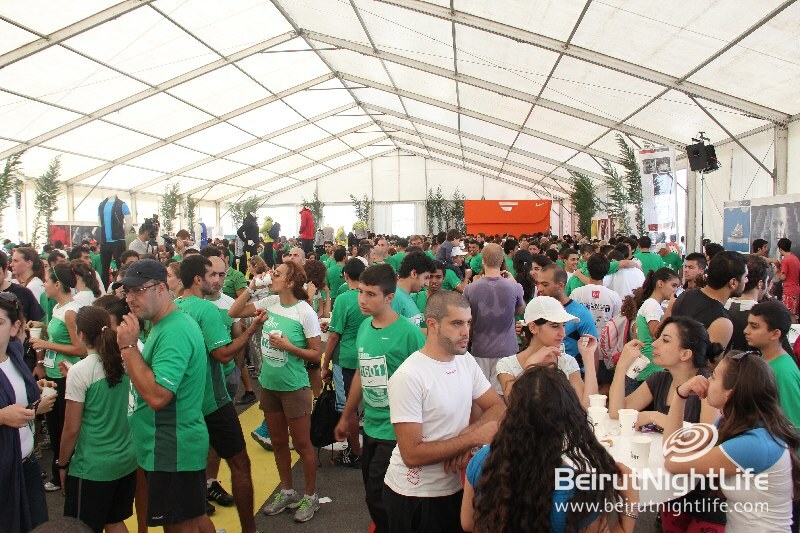 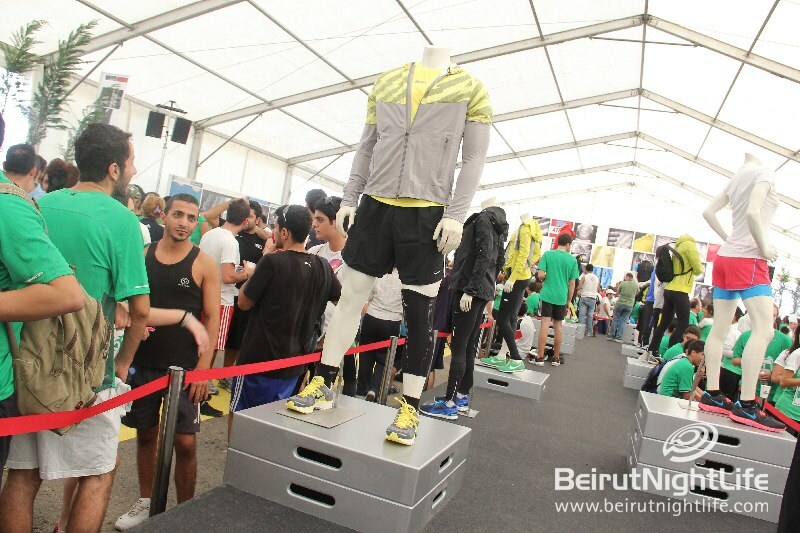 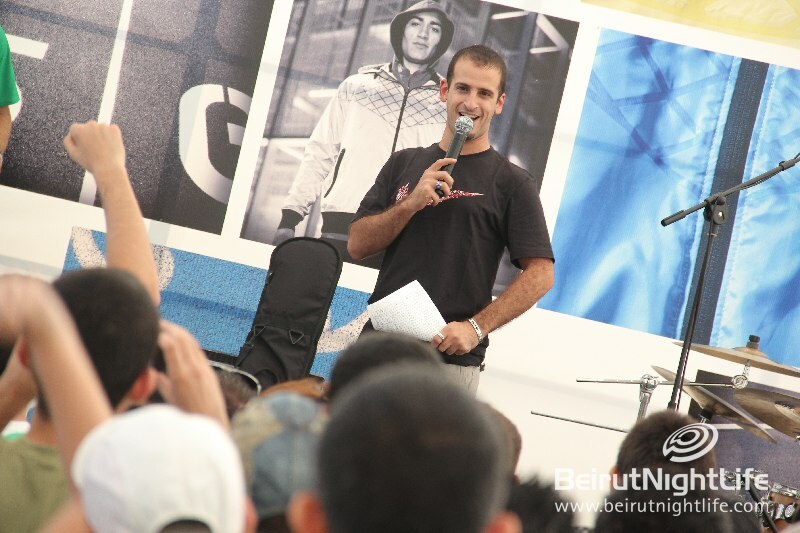 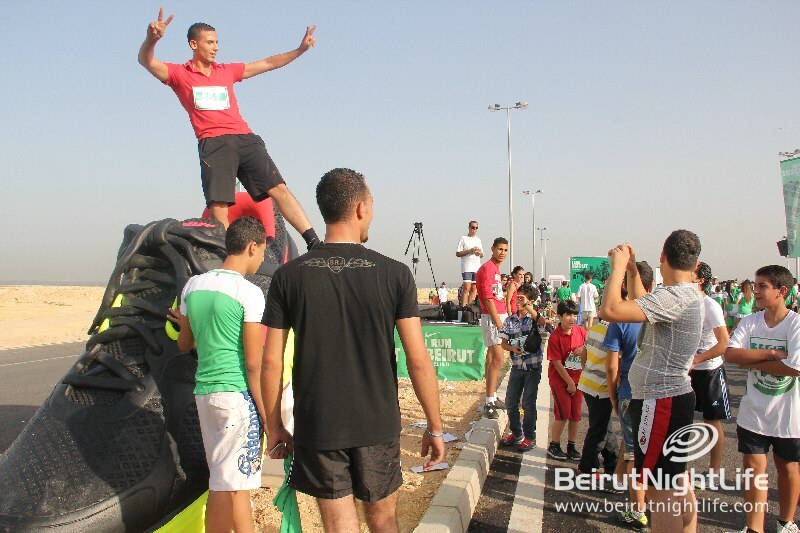 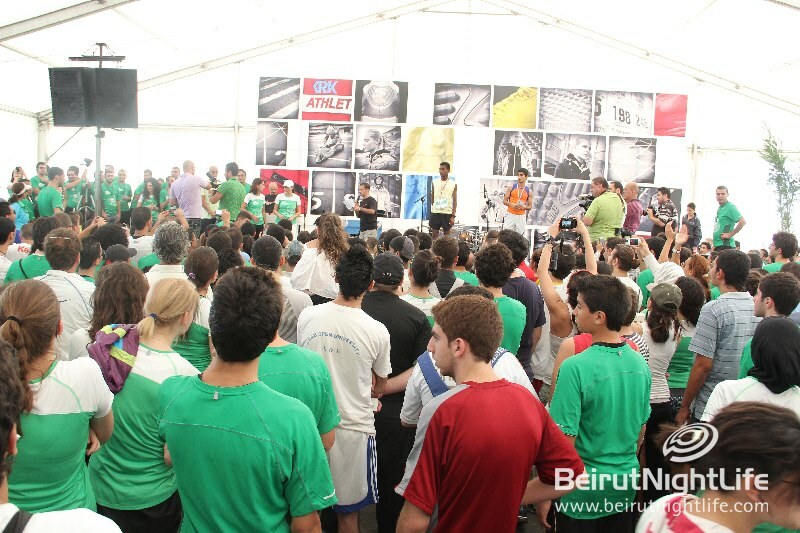 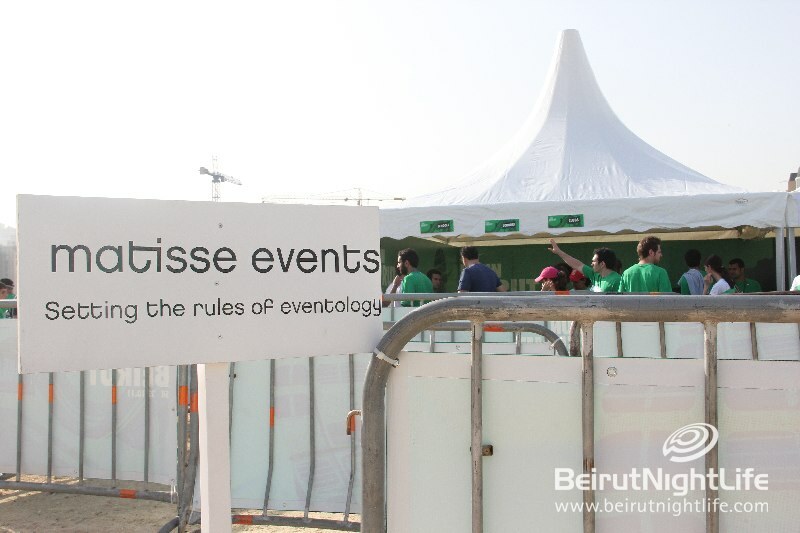 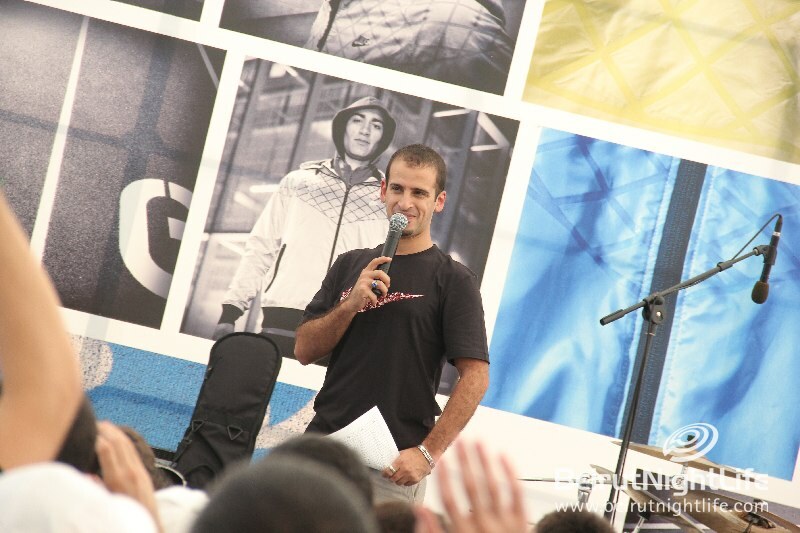 It was a great event where all met the team at the finish line for a post-race party Beirut style! 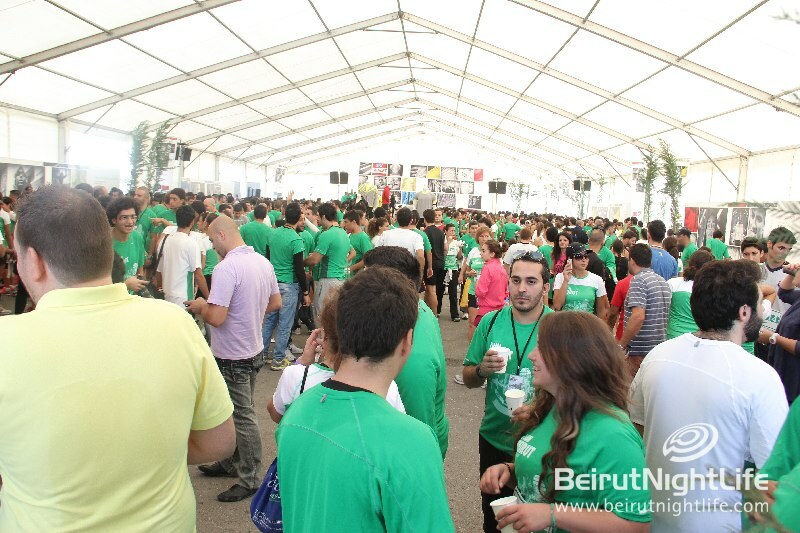 Cooled down after with live entertainment, including Meen (Lebanese Rock band) , DJs, food, drinks and more!